My initial way of connecting the current sensor for the Energy Monitor Shield was not really suitable for CodeClub. Carefully cutting the insulation with a craft knife and gently pulling out the phase wire could end really badly. 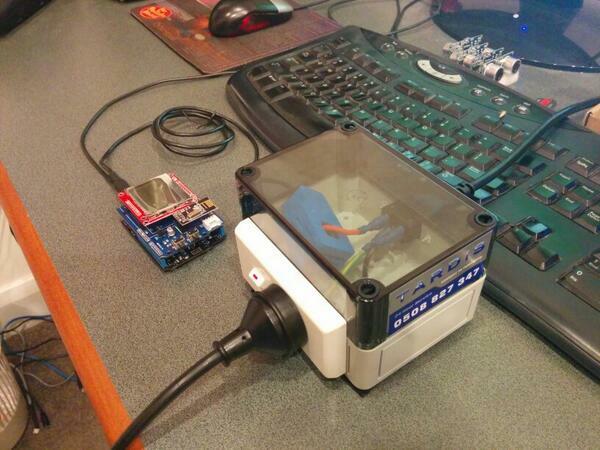 I approached a local company Tardis Communications and they made Code Club these neat enclosures which ensure the students can’t come into contact with any live connections. 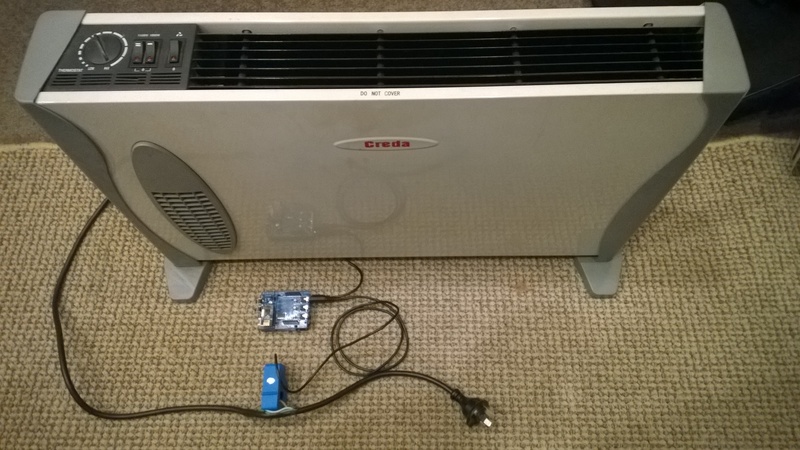 This entry was posted in CodeClub, elecrow, Internet of Things, Netduino, Sensors and tagged CodeClub, elecrow, Energy Monitor Shield, Internet Of Things, Netduino. Bookmark the permalink.